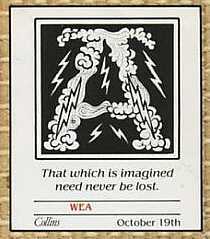 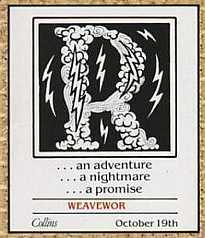 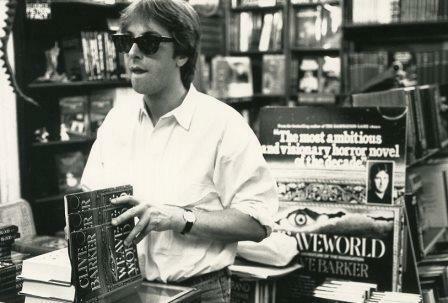 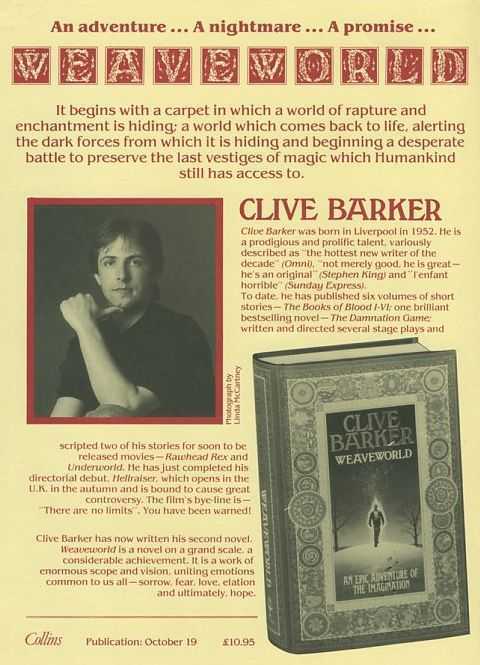 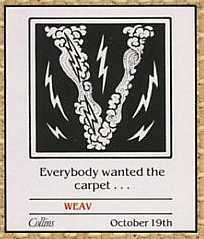 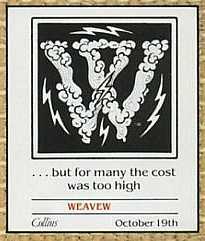 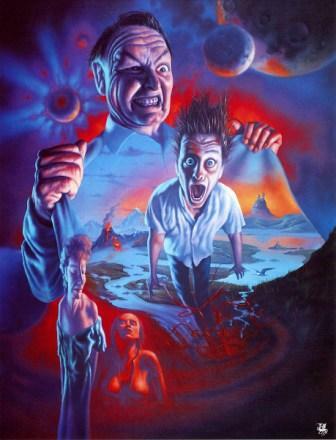 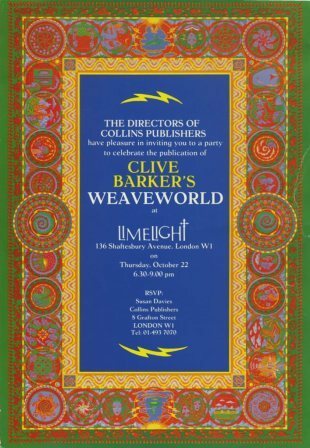 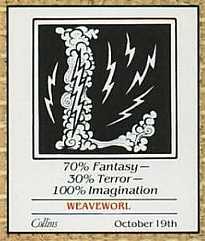 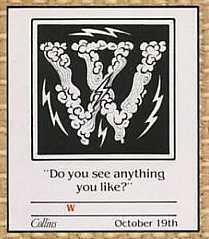 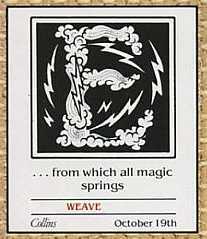 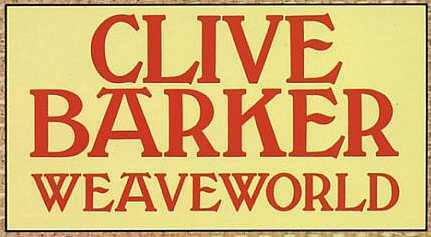 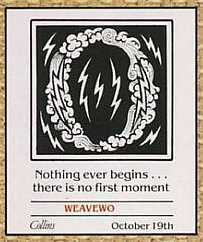 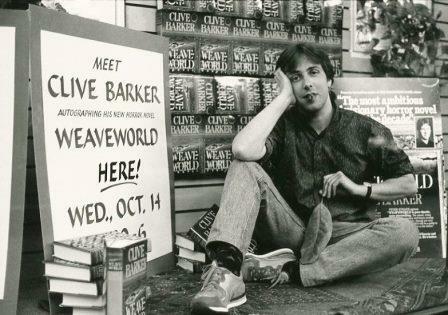 Following hard on the heels of last month's thirtieth anniversary of Hellraiser's release, October 2017 marks the 30th anniversary of the first publication of Clive Barker's Weaveworld. 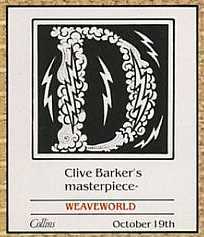 a new Rest of the World gallery of cover images. 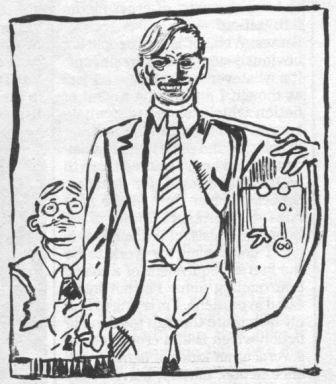 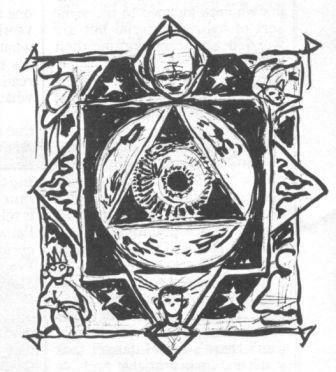 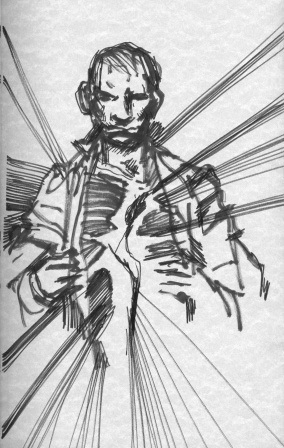 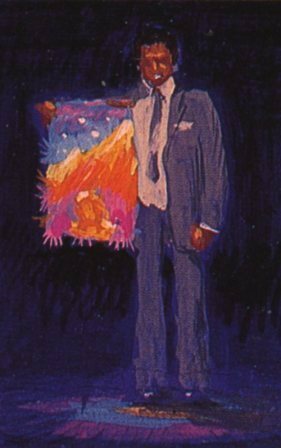 Rest of the World gallery of cover images.